The WWE Superstar Shake-Up is always a chance for WWE to hit the reset button in a lot of respects. They can bring up any number of people that they like, but it doesn’t have to stop on Tuesday night. With the invention of the internet and WWE’s 1 billion social media followers, the company can make announcements any time they like even if those numbers are inflated. John Pollock said on Post Wrestling that WWE actually has plans to keep moving people later this week. Therefore, the WWE Superstar Shake-Up likely won’t end when it expected to at all. RAW already added 15 Superstars to the roster last night. Therefore, if they change anyone else around there really is no telling who it might be. 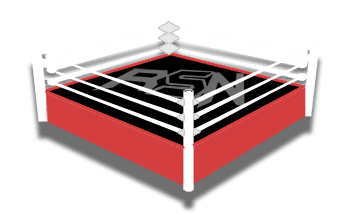 We will keep you posted as soon as we hear anything right here at Ringside News.